Plus Size Black Cat Costume By: Bayi Co. for the 2015 Costume season. 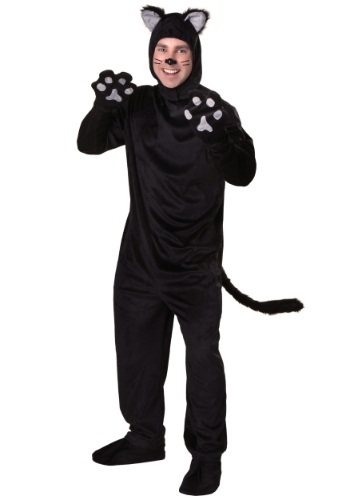 Wear this Plus Size Black Cat Costume and you'll be welcome anywhere--unless people are slaves to superstition. Or maybe allergic. But anyone who says they don't like cats just hasn't met YOU yet!